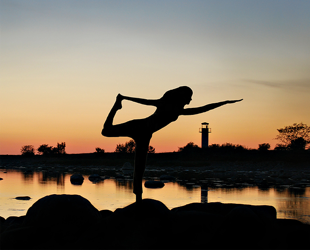 Yoga teaches you to control your breath, body, and mind. 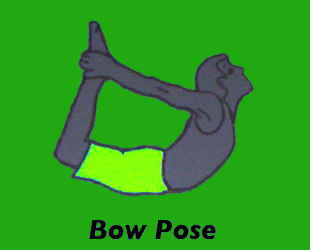 Yoga is complex, if you are interested in Yoga seek out a teacher to guide you and teach you. 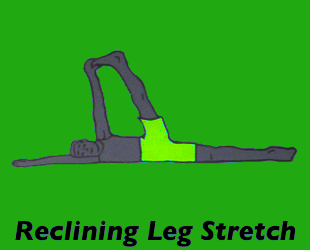 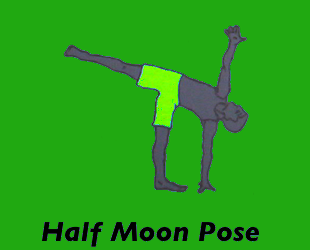 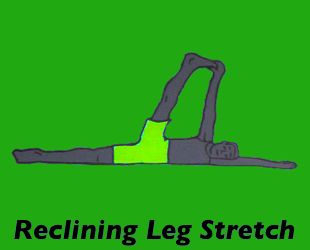 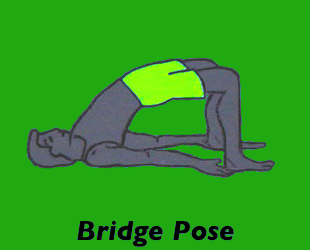 This exercise will introduce you to beginning yoga poses. 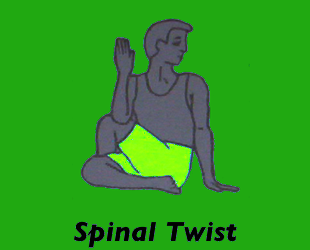 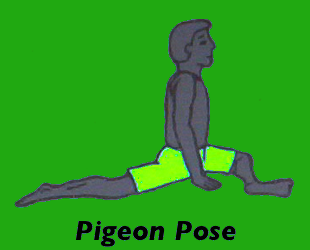 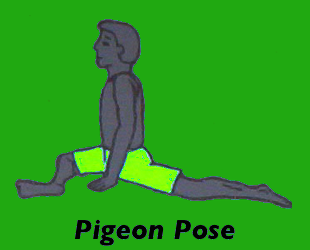 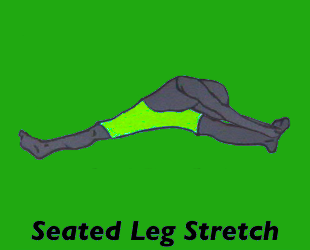 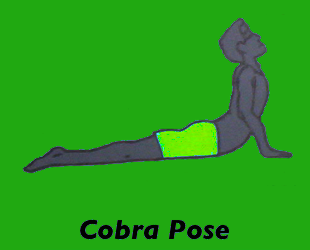 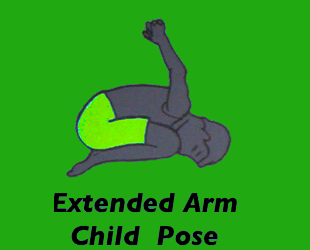 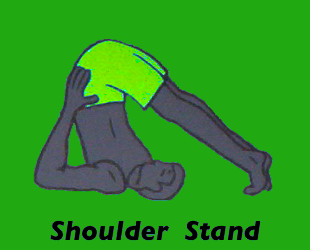 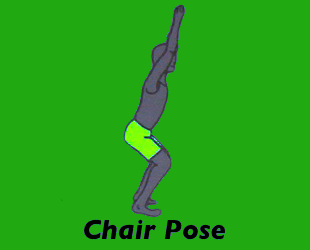 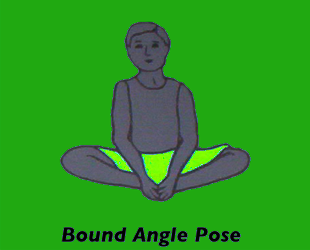 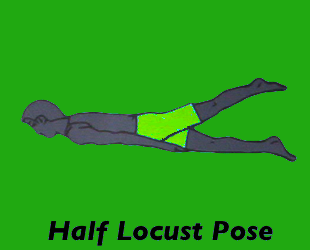 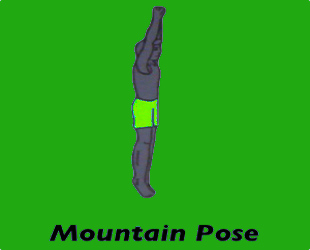 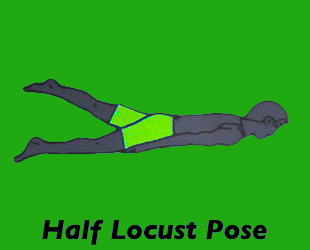 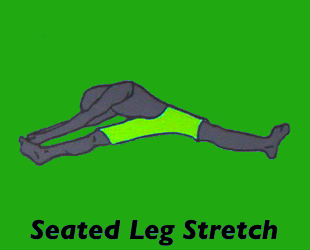 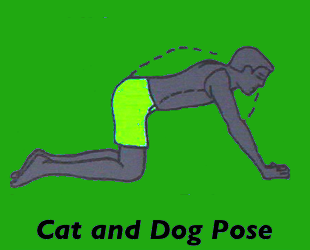 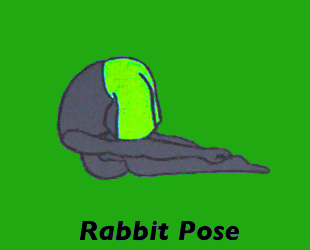 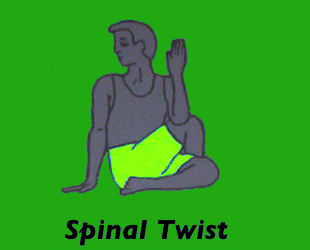 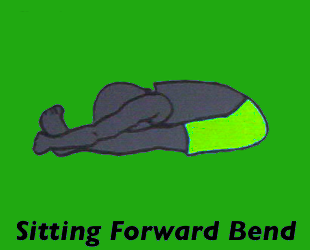 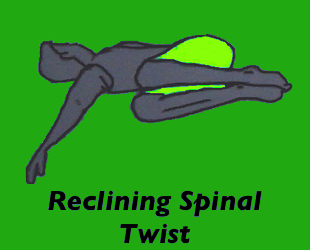 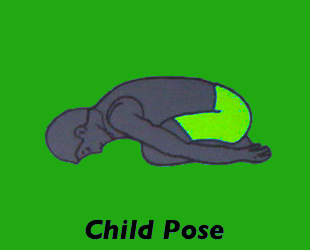 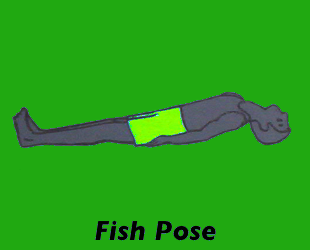 The person positions the body in the pose and practices certain breathing techniques and/or meditations. 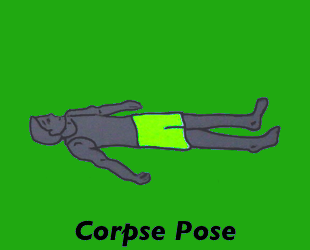 Try to hold the pose for about a minute. 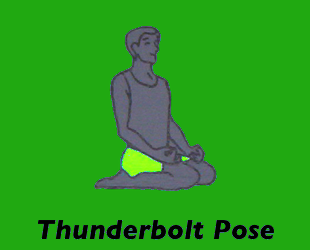 There are many different breathing techniques in Yoga. 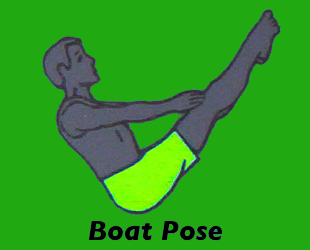 The 4-7-8 breathing technique can be used. 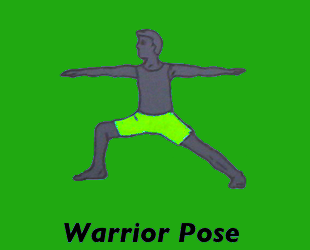 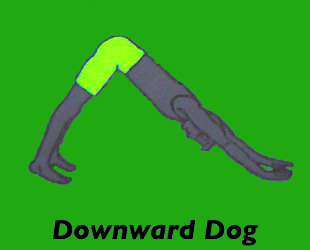 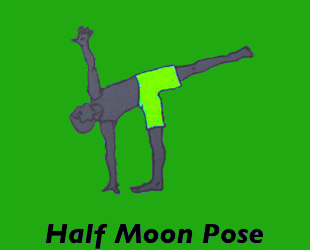 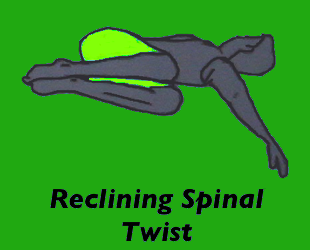 There are different poses for stretching, meditation, and physical strength. 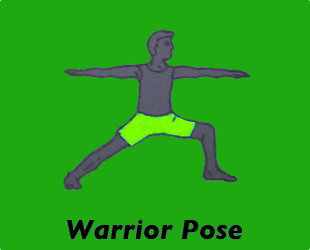 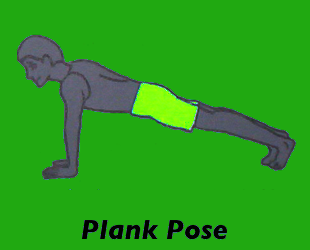 Some poses are physically demanding, don’t strain yourself or hold the pose if it hurts! 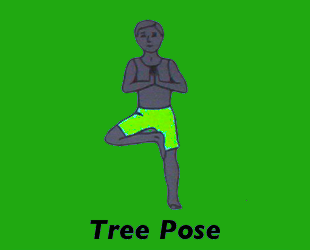 When you quit smoking, strike a pose, instead of smoking a cigarette! 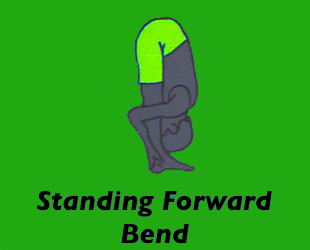 Please Post if you like to do Yoga.